The secret of Quantumleap success is the tailor made international cargo handling services by the personnel trained after extensive selection procedures. While being in line with the ever changing demands, we have never compromised with our professional identity and principles. 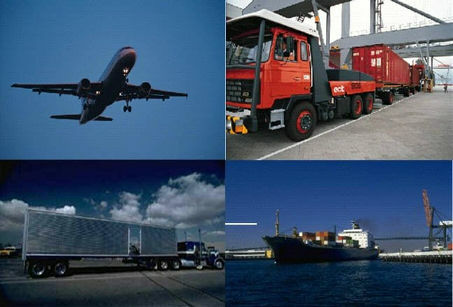 We have on-line information system to provide status of cargo. 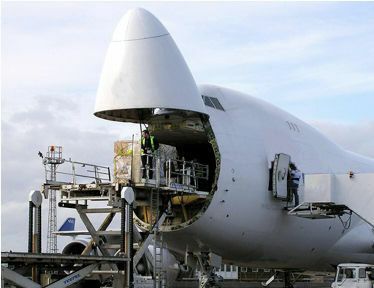 We are also involved in total cargo movements at the destinations, including unpacking of cargo and displaying of the material at the exhibition as may be desired by our clients. Quantum Cargo Services - Specialists of international cargo shipping services worldwide. Once you have booked with Quantum Cargo Services your consignment is our responsibility. 'Handle with Care' is our motto right from shipper's door to the consignee's door. The company offers door-to door logistics services for many large clients. These international cargo handling services are designed individually to the customer's needs and include all aspects of international cargo shipping and forwarding. With Quantum your air freight is controlled from ex-work up to final destination. International sea freight forwarding services not only arranges for appropriate vessels but also handles the related formalities along with constant tracking of the shipment while it's in transit. Quantum Cargo Services as one of the leading international sea freight forwarders has a wide experience in international sea freight forwarding services. It ensures efficient handling of your cargos. 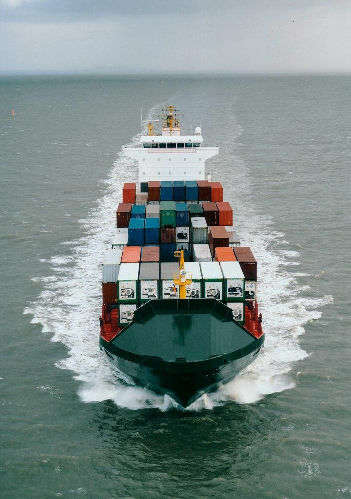 We offer both FCL and LCL service with a wide choice of ocean carriers. This allows us the flexibility to provide more frequent sailings, additional vessel space and reliable schedules.